We love a bold proclamation, and 'London's first jazz and julep bar' fits the bill for us. 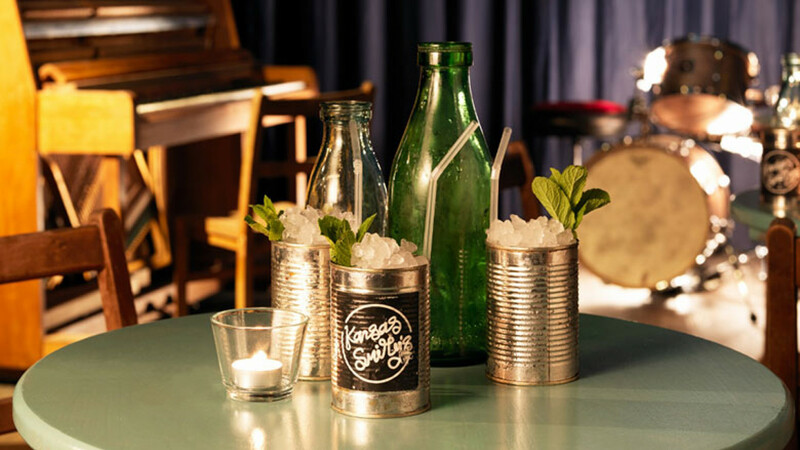 Sure a few other jazz bars may serve you a julep if you ask nicely, but nowhere pairs them with music quite as naturally as Kansas Smitty's, where you can sip on old- and new-school julep variants while you listen to the house band jam. 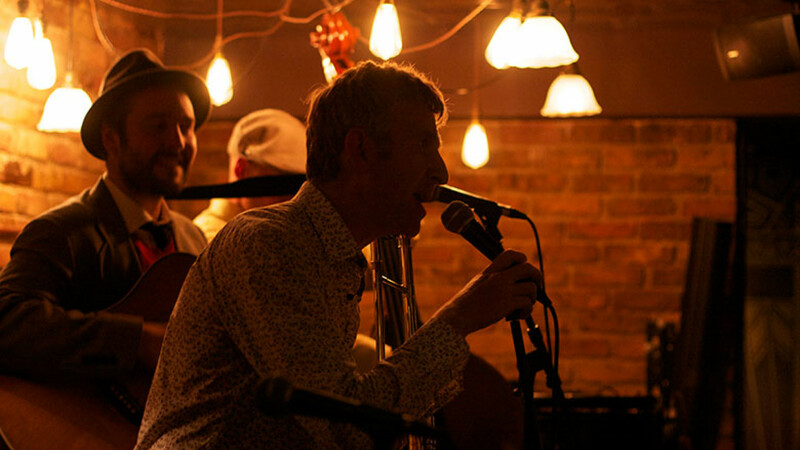 Or go on Wednesdays for Basement Tapes, which features a rotating troupe of jazz artists and special guests. Very much our kind of party. 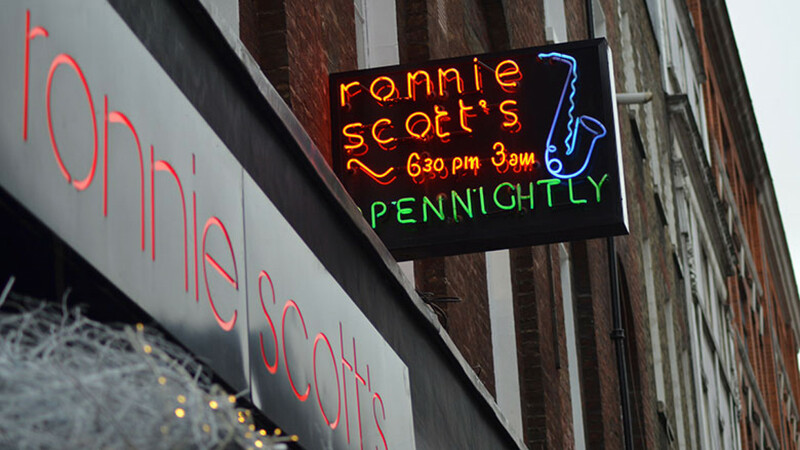 We know we don't need to tell you about Ronnie Scott's pedigree, or its eclecticness – the fact that it's hosting everyone from Kansas Smitty's house band to Chaka Khan and the Robert Glasper Trio over the next couple of months should do that for you. 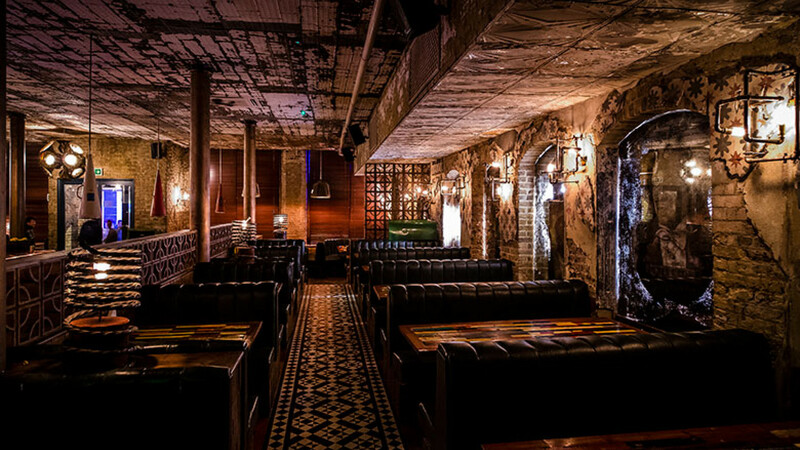 But for the hungry as well as the bohemian, check out its Saturday Jazz Brunches, to the tune of jazz, blues and swing, or its Sunday lunch menu, which features shoulder of lamb, chateaubriand for two and more. Nightjar's game-changing approach to drinks is the main reason it's rated as one of the best bars in the world, but it's got a pretty strong music game, too, with musicians coming in every night to play, including later-than-late shows on Saturdays and Sundays. There are few better places for creativity on stage and in the glass in the capital. 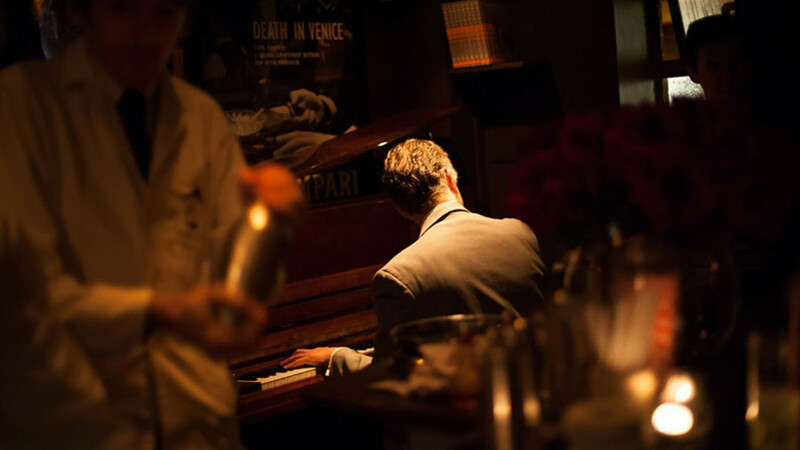 The excellent 69 Colebrooke Row is not only famous for its cocktails – the bar's food menu is matched in quality by its in-house entertainment: maestro pianist Maurice Horhut takes to the keys on Thursdays and Fridays, with slots from up-and-coming guest artists on Sunday nights. 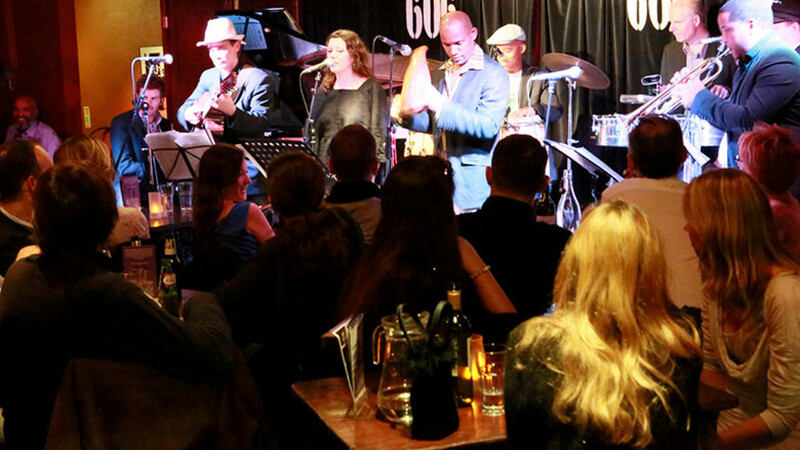 The 606 Club is an upmarket night out in waiting: posh food meets excellent billings from the capital's finest jazz musicians. Soul food and blues music are a match made in heaven, and the Blues Kitchen will transport you straight to the banks of the Mississippi, with raucous, rough'n'ready blues jams, bourbon and burgers aplenty. 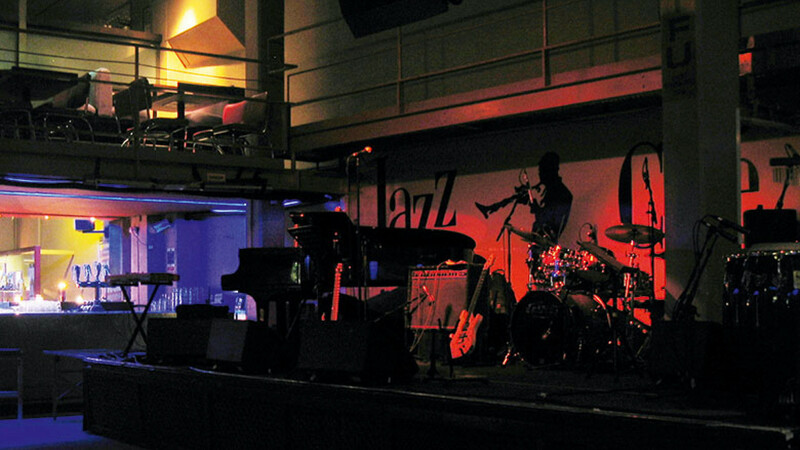 Camden's Jazz Cafe is a relic – the kind of venue you go to for great music, a stonking atmosphere and delicious food, and if someone you like happens to be playing there, that's even better. With a recently appointed new head chef and an upheaval of the kitchen, not to mention that you can watch a show from its upstairs restaurant, it's one of the only places in London you can see your favourite artists while eating like a gluttonous emperor.